Plot: Recently dumped by his girlfriend, slacker Rell (Jordan Peele) finds some happiness when a cute kitten winds up on his doorstep. 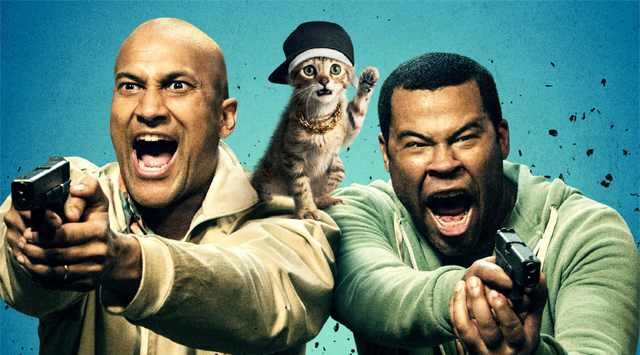 After a heartless thief steals the cat, Rell recruits his cousin Clarence (Keegan-Michael Key) to help him retrieve it. Review: Let’s face it. Almost every single person that plans on seeing Keanu has seen at least one episode of Key and Peele. Key and Peele, known for their signature-styled humor would make an OUTSTANDING comedy duo for a feature-length film, right? Wrong (partially). The initially comical debut of the film set expectations high, with a trailer that matched the comedic style of their original skits done on their show. However, after viewing their film, I think we can all agree that the movie just dragged a tad bit long, despite the fact that it was still shorter than your typical feature-length film. That’s not to say that I didn’t find the comedy funny or enjoyable. 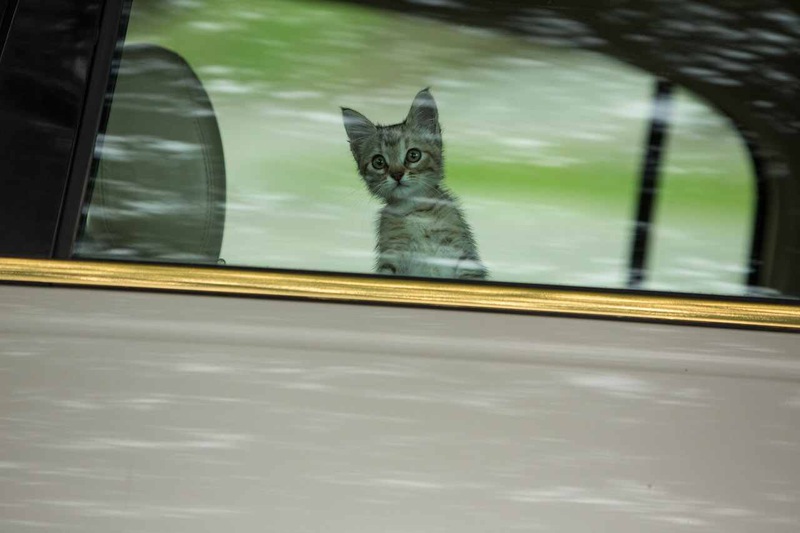 The movie starts out with an intro to the adorable little Keanu, a kitten that doesn’t grow. The audience’s love for the kitten was tangible with the constant “aww’s” bouncing around the theater every single time Keanu popped up. 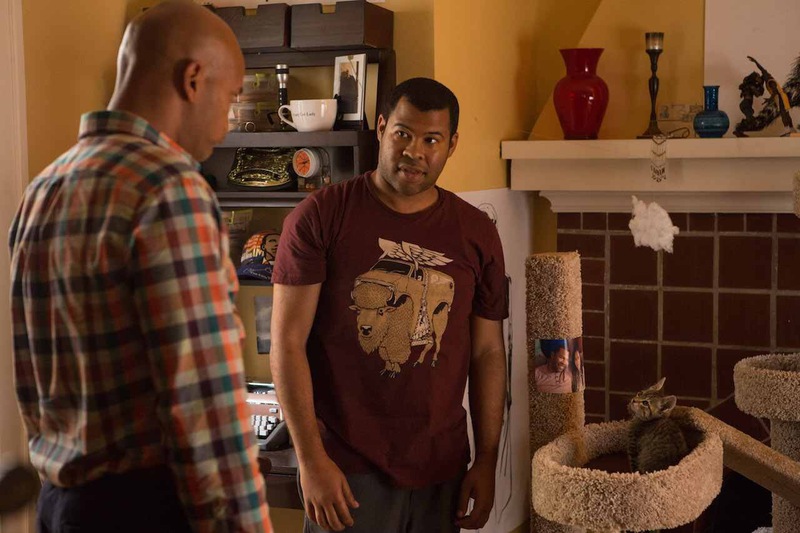 The plot advances with Keanu coming in contact with Rell (Peele), where Rell takes Keanu into his home to keep Keanu as a pet. Now what happens in every movie that features a pet? *Ding ding* Correct, the pet gets lost! We follow Rell and Clarence through a series of events in which their only goal is to retrieve…you guessed it…Keanu. Key and Peele, known for their unique sketches on their show, incorporated a combination of some of their pervious sketches into the movie as well. The main comedic portion of the entire film was based off of one of their more popular sketches, Key and Peele – Phone-call. In this sketch, both Key and Peele pretend to be thugs in order to remain safe from each other. If you’ve seen both the sketch and movie, you’ll agree with me that this film was most definitely influenced heavily on their old sketches of the past. Yet…despite having watched Key and Peele’s sketches for the billionth time each, I still laughed after seeing the film’s incorporated versions of the sketches. So I guess if ain’t broke, don’t fix it. Overall, the movie did provide a constant smile spread across my face as well as some laughs caused by Key and Peele’s signature-styled humor. And who couldn’t love the adorable kitten Keanu? However, this was not enough to distract from the typical plot line we see in many comedies today. Think Finding Nemo meets Pineapple Express; a strange combination for a strange, but amusing, comedy film. What should have been one of their collectively-genius 5-minute sketches, turned out to be a stretched out 90 minute film. Inclusively, I rate this movie 7/10. ← Witness the birth of McDonalds with The Founder!